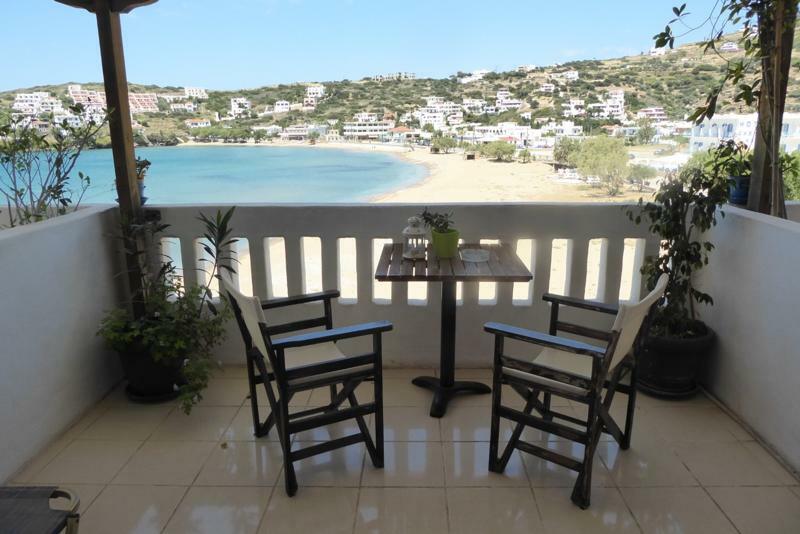 Villa Bella Vista - Explore the best destinations! 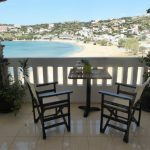 The newly built Villa Bella Vista is located in Batsi, the most popular resort of Andros, just 10 meters from the beautiful beach of the settlement. 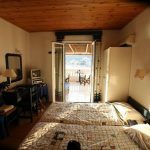 All studios and apartments at Villa Bella Vista include air conditioning, a kitchenette with a fridge, microwave and small electric oven with cooking hobs, a furnished balcony overlooking the Aegean Sea, and a private bathroom with a hairdryer and free toiletries. 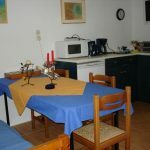 Some also have a small, private library. 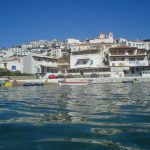 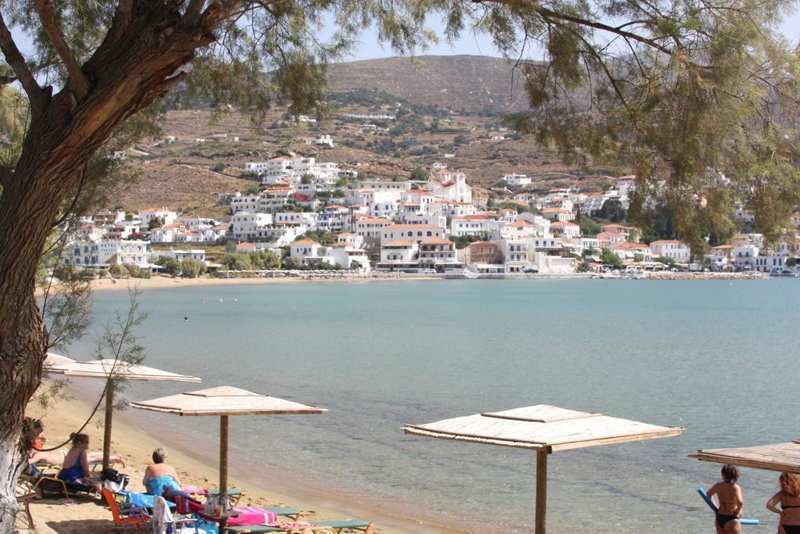 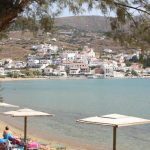 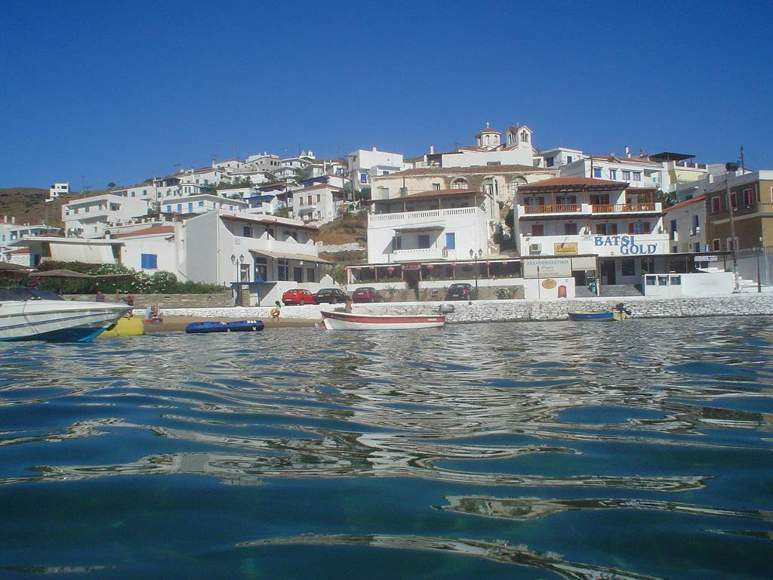 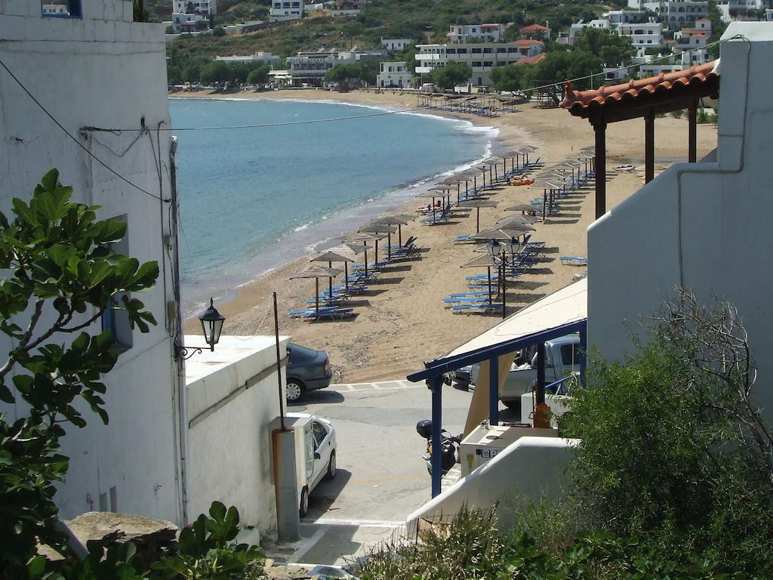 The port of Gavrio and the town of Andros are at 6 and 25 km. 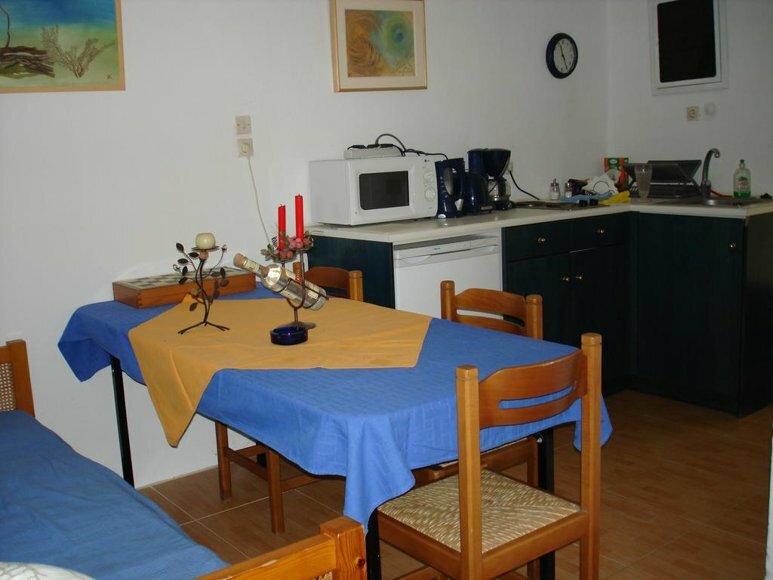 away from the Villa Bella Vista. 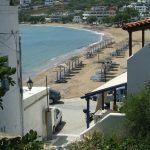 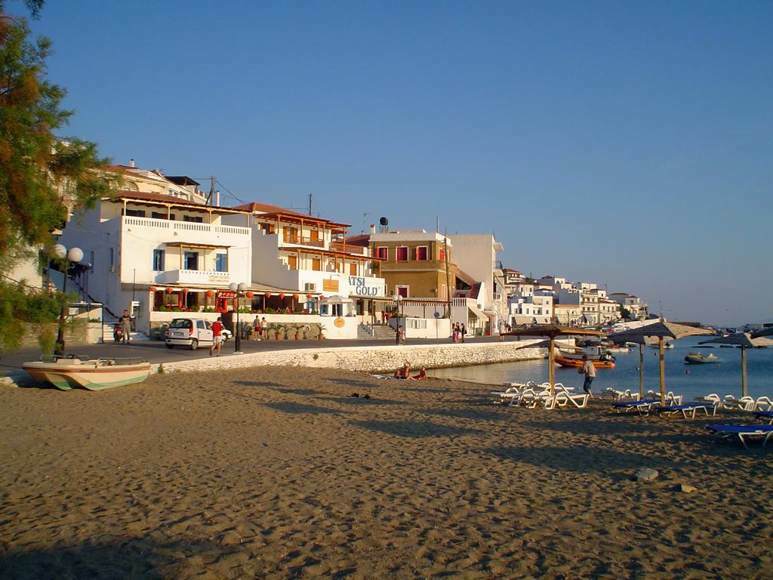 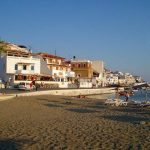 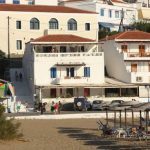 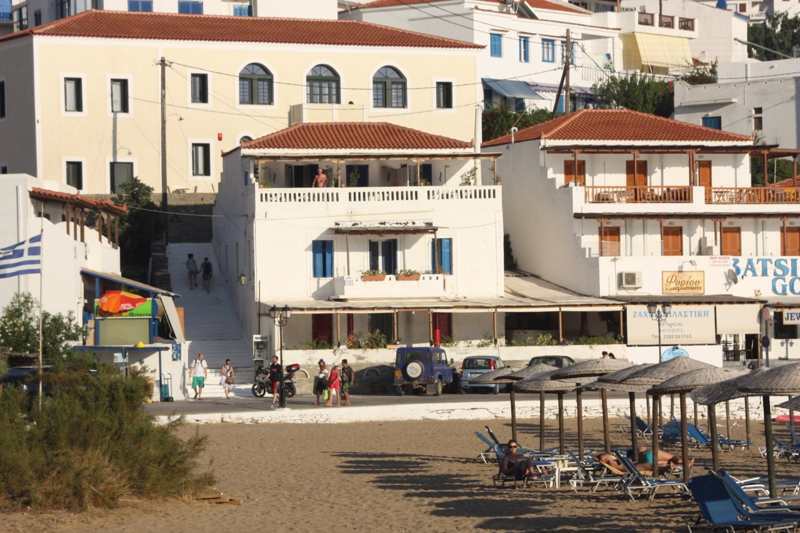 At 600 meters is Kolona beach and various taverns and mini markets are within easy walking distance. 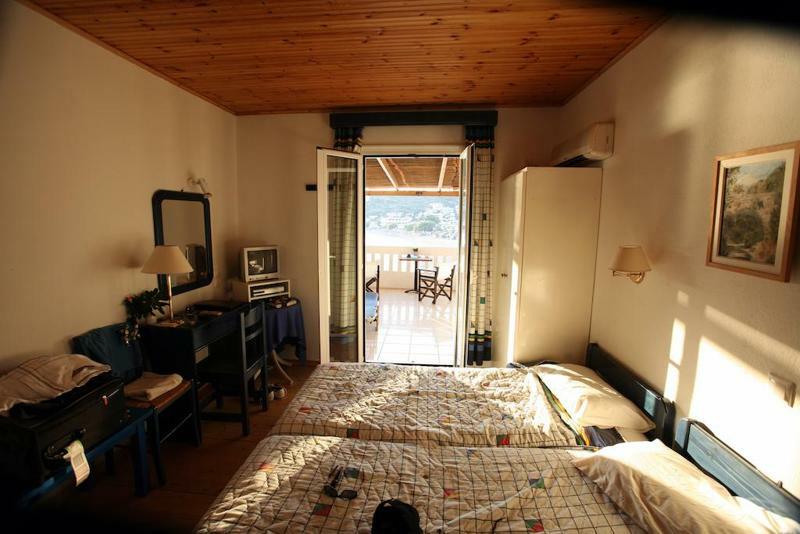 Large private balcony with sun beds overlooking Batsi Beach and the magical sunset.